Have you ever heard (or said): “I just wish I could clone that person.” Being able to clone the best people in an organization would have tremendous value for any organization. Though actually cloning people may not be a scientific reality just yet, we do believe that everyone can be transformed into a top performer. 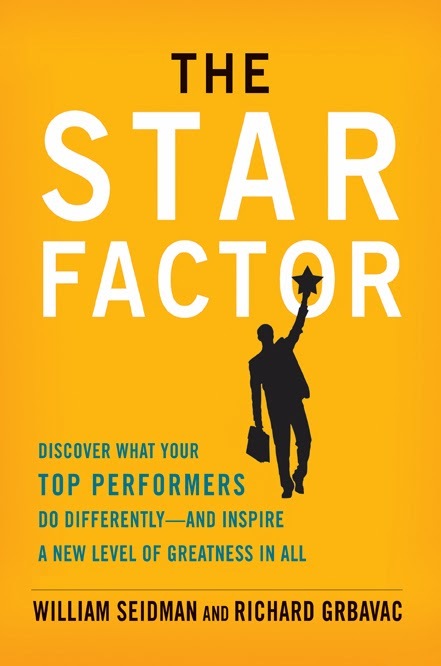 In our forthcoming book, “The Star Factor: Discover What Your TopPerformers Do Differently--and Inspire a New Level of Greatness in All" we show how the star performers in an organization can serve as the basis of grassroots change throughout an entire company. In general, there are two types of approaches to change in an organization: top-down and bottom-up. In the past, organizational development has relied on executives at the top to drive cultural change. In most cases, though, this approach produced disappointing results. Executives may be able to initiate change efforts, but for change to be sustained, each and every individual in an organization must embrace change. A much more effective and meaningful approach starts by changing individual behaviors and values, one person at a time. The challenge is to change sufficient numbers of people fast enough and completely enough to transform the character of the entire organization. The first step is to identify the attitudes and behaviors of the star performers. What makes them great? Next, every person in the organization is encouraged and inspired to adopt these attitudes and behaviors. When all employees practice these behaviors until they become a natural part of everyday life, a “critical mass” of change causes the organization as a whole to transform. Even though the change is centrally driven, participants are given a sense of ownership. When enough people perceive the change this way and are functioning in the new mode, comprehensive grassroots change can take place, and the entire organization is rapidly and systematically transformed. 1. Set the bar. The first step in a grassroots change model is to develop a clear, comprehensive picture of the desired outcome by leveraging the wisdom of the top performers. Simply put, identify exactly what your top performers do differently. 2. Motivate individual change. The passion and sense of purpose that drives the star performers is contagious. When others witness and come to understand this passion and purpose, they are motivated to become more like the stars. 3. Sustain the change. Through engaging learning tasks, each person practices the new attitudes and behaviors until they become a natural part of everyday life. 4. Scale to the enterprise. An organization drives enough individual change to reach a critical mass of change, causing the organization as a whole to transform. Since 1996, we’ve been using a grassroots organizational change approach—with astounding success—in different industries and countries. By starting with the knowledge, wisdom and passion of your star performers, a grassroots change movement can blossom, one in which everyone is inspired to change. Dr. William Seidman, CEO and President of Cerebyte, is a recognized expert on management decision-making in high-performing organizations. 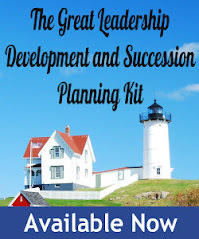 He is particularly known for understanding the processes required to identify and use expert wisdom in order to inspire organizational performance improvements. Richard Grbavac joined Cerebyte as Vice President in 2002. Grbavac has more than 25 years of experience in sales, marketing and organizational development, and he was involved in managing sales groups and re-engineering corporate structure and culture at industry-leading organizations such as Jantzen and VF Corporation.